Oh, pizza. There’s something so nostalgic and delicious about it. Plus, as a born and bred New Yorker, you can be sure that I’m quite the critique when it comes to this tasty classic. (The same goes for burritos after I lived in San Francisco for a short while, but that’s another story)… And while pizza is up there in the world of savory dishes, who says sweet ingredients can’t get in on the fun? 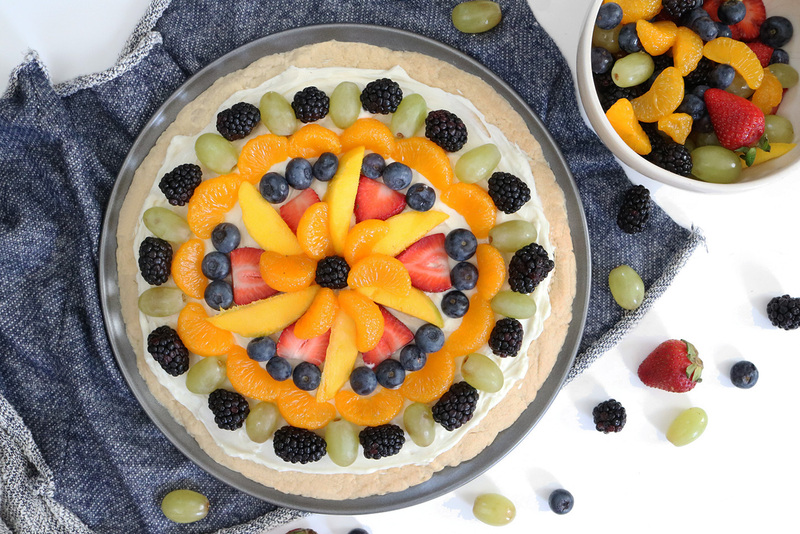 Take this fruit tart pizza recipe at eHow, for example. Yes, you read that right. Between the 12-inch sugar cookie crust and homemade cream cheese frosting, this dessert is the epitome of party food. You can also be sure that your guests will want to snag a photo or two for the ‘gram. My favorite part, however, is the fact that you can customize the design to your heart’s desire. It’s an awesome way to take advantage of those summer fruits. 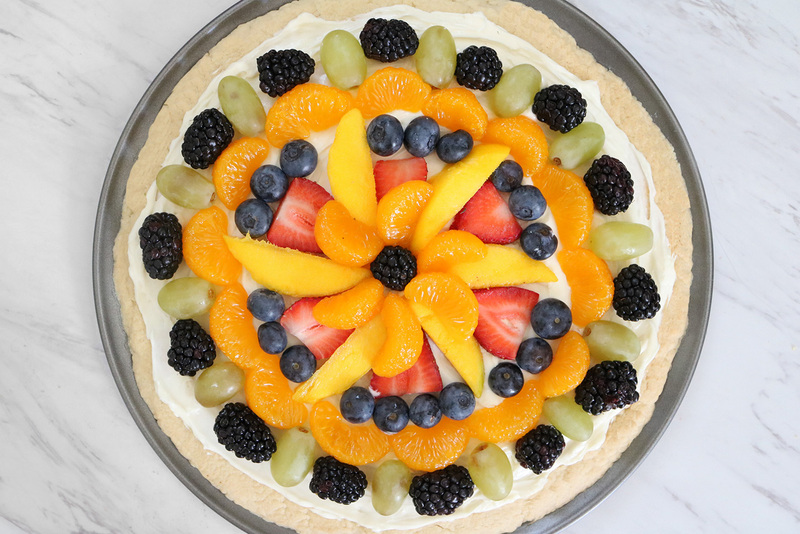 To make it yourself, visit eHow for my newest recipe for fruit tart pizza. You can thank me later.